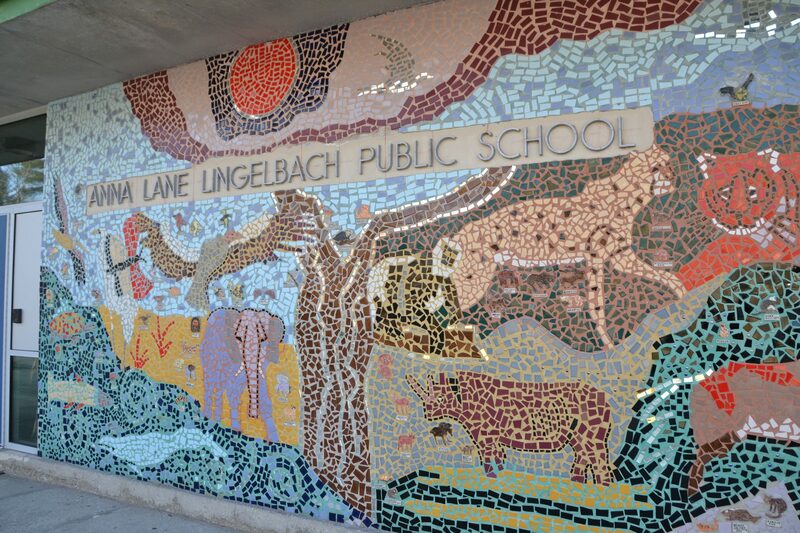 Welcome to Anna L. Lingelbach Elementary School! 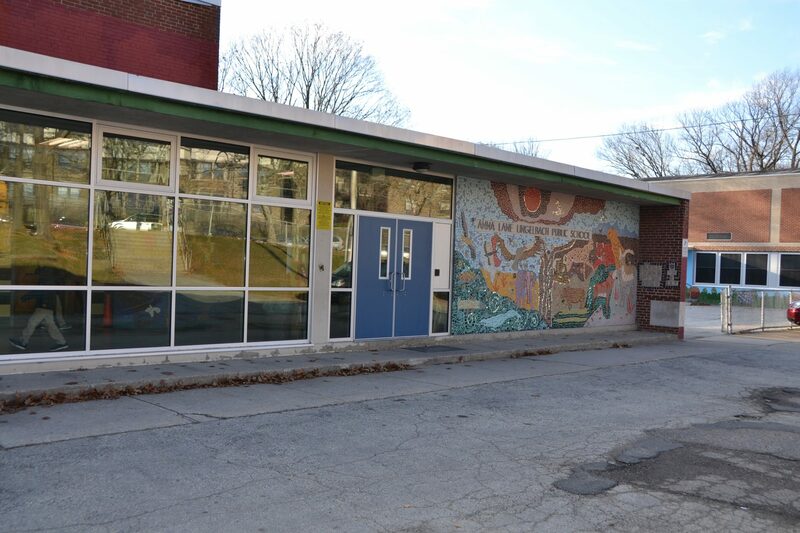 The vision of Lingelbach Elementary School is to assure every student who enters will leave on grade level or above on all content subjects. Learning will be enhanced through the use of environmental studies, the arts and technology in a clean and safe environment. In achieving this, students will be able to enter the high school of their choice for further preparation for college and/or career. · Through professional development, educators will utilize best practices in the academic, cognitive, and social development of students. · Parents will ensure that students are present and on time each day to receive high, quality instruction. · Students, with the support of the school community, will take ownership of their learning. · Develop peer mediation and conflict resolution skills in all students. · School Support Staff is included in decision-making and problem solving strategies for the school community. Welcome to Anna Lingelbach Elementary. We are a kindergarten through eighth grade public school in Philadelphia. Our school is located in the Northwest area of the city (Mount Airy/Germantown). We currently service over 400 students and families from diverse backgrounds. Diversity, varying cognitive development and individualism. Student centered classrooms where students are actively engaged in the learning process. 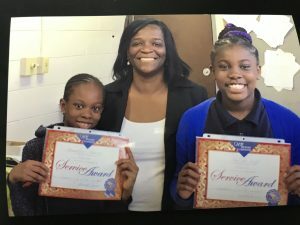 School , parent and community partnerships. Accountability for all stakeholders, including educators, staff, students, parents and community. We are looking forward to an exciting year for our school community. We encourage you to become involved in our School Advisory Council (SAC), our Home and School Association, and volunteer as we work to prepare students to be life-long learners and contributors to our growth of our society.